We've created this list of FAQ's to help you understand more about foot problems, treatment options and general foot care. For more information schedule an appointment with an experienced podiatrist. Why Should You Visit a Podiatrist? A podiatrist should be the first person you call when it comes to a foot or ankle problem. Podiatrists are medical specialists who are trained and certified in the diagnosis, medical and surgical treatment of the foot, ankle and lower extremity. They are uniquely qualified to diagnose and treat your foot and ankle pain. Podiatrists are licensed practitioners that are qualified to perform complete physical examinations, medical history, prescribe medications, order necessary tests and therapies such as an MRI, CT, x-ray's, ultrasound and physical therapy. Podiatrist are also trained to treat sprains, fractures, and perform foot and ankle surgery. Podiatrist are uniquely qualified to care, diagnose and treat your foot pain! With a complete foot exam from our experienced and caring podiatrists at Sol Foot & Ankle Centers, you can be rest assured that you are recieving the 'right' podiatric treatment, the first time. Make an appointment by calling (562) 433-0478. What Does Neuroma Pain Feel Like? Morton's Neuroma is a painful condition that causes pain and numbness in the ball of the foot. Pain the forefoot or ball-of-foot. Tingling and numbness in the forefoot that may radiate to the 3rd and 4th toes. Swelling in the ball of foot. pain may vary depending on the location but the most common symptom is which are caused from a pinched nerve in the foot can cause sharp burning pain. If you have pain in the ball of your foot and are wondering what treatment options are right for you schedule an appointment with an experienced podiatrist. What is a Sesamoid Bone? A sesamoid bone is a bone embedded within a tendon. In the foot, the sesamoid bones are two small pea sized bones located under the big toe joint. These sesamoid bones in the foot help absorb weight when running and walking and also work as a pulley system for the tendons that help move the big toe. Pain in the joint of your big toe may be a symptom of sesamoiditis, sesamoid fracture, arthritis, hallux rigidus or a host of other foot conditions. 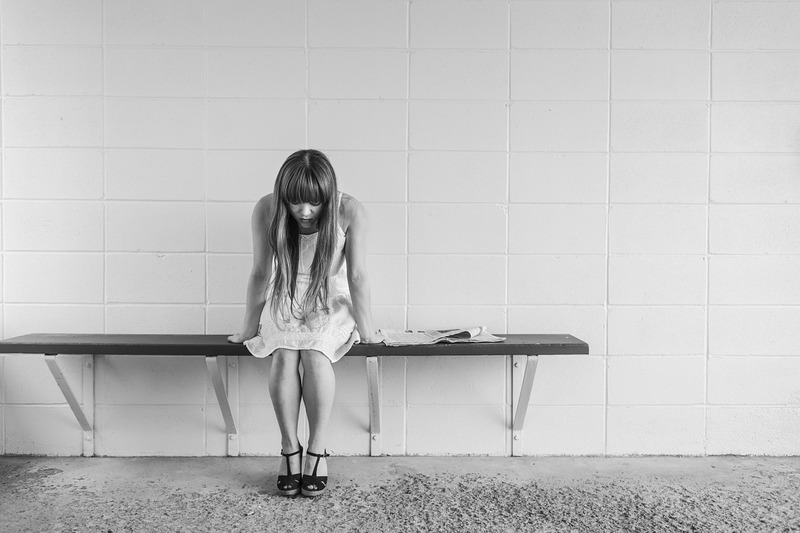 The best advice is to seek early treatment, before the pain has become so unbearable that you are unable to walk. Sesamoiditis - A painful foot condition where the sesamoid bone (small bones under the great toe) become inflamed. 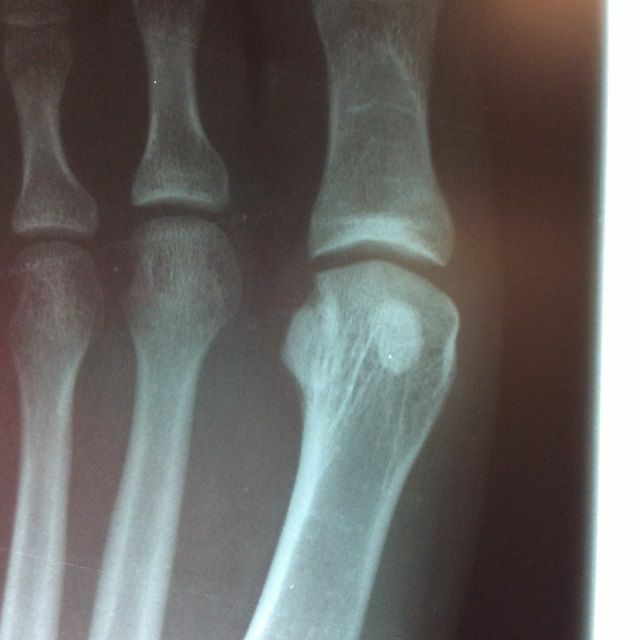 Sesamoid Fracture - a fracture or "break" in one or both of the sesamoid bones. Sesamoid fractures can be caused by trauma or from overuse. Turf Toe - A foot condition where there is injury to the big toe joint. Pain and swelling affect mobility of the big toe. Hallux Rigidus "stiff great toe"
A disorder of the big toe joint causing pain and stiffness in the big toe and at base of the joint. Pain and stiffness in the big toe. Pain with activities that require bending the big toe or "pushing off" with such as walking, running and squatting. Limited mobility or range of motion in big toe and joint. Swelling in the big toe joint. Hallux Rigidus is an arthritic disorder that will naturally get worse if left untreated. Is Your Podiatry Office Open Saturday? YES! We are open Saturday. We offer Saturday appointments and are open 9:00am - 12:30pm at our podiatry office located at 304 Cherry Ave in Long Beach. Making time to see the doctor with your already busy schedule, can be difficult. That's why we offer Saturday appointments at Sol Foot & Ankle Centers. Call (562) 433-0478 to schedule your appointment. Diabetic shoes are specially designed shoes, and inserts, for people with diabetes. They are also known as therapeutic shoes, extra-depth shoes and orthopedic shoes. These specialty shoes have specific features that ordinary footwear does not provide. Diabetic shoes help reduce the risk of skin breakdown in diabetics that have additional foot problems such as neuropathy, poor circulation and foot deformities. How are diabetic shoes different? 1. Diabetic shoes are made extra-depth to reduce high-pressure areas, accommodate insoles and custom orthotics, swollen feet, and deformities such as hammertoes and bunions. 2. Diabetic shoes are available in different widths, accommodating medium, wide, extra-wide, and extra extra-wide feet. 3. Protective lining and little to no stitching on the inside of a diabetic shoe for a seamless fit. 4. Pressure reducing footbed that keeps feet properly supported while reducing high pressure spots. 5. Specially fitted by a Podiatrist or Certified Pedorthist. Properly fitting footwear can help you avoid complications associated with diabetes, including unnecessary foot amputations. Talk to a foot specialist today to see if you qualify for diabetic shoes. Call our offices near Long Beach 562-433-0478. What Are Custom Foot Orthotics (CFO's) ? Custom Foot Orthotics are specially made devices designed to relieve foot pain, ankle pain and improve foot function. Custom orthotics are prescribed by a podiatrist and are molded directly from your feet using a plaster mold or 3-D scanner. Each orthotic is unique to you and the shape of your feet. Podiatrists use orthotics to treat a range of foot, ankle and lower extremity problems such as, but not limited to: plantar fasciitis, heel pain, tendonitis, bursitis, diabetic foot ulcers, bunions, neuromas and unequal leg length. Custom orthotics can also help to alleviate postural problems caused by the feet and are often helpful for knee, hip and back pain. Custom foot orthotics are designed to conform exactly to the shape of your feet and with your lifestyle. We fabricate orthotics to fit any shoe type, including all types of athletic shoes, work shoes and even high heels! Orthotics can be made for general everyday use or for your specific work, leisure and athletic activities. For more information or for insurance coverage information contact a patient representative by calling 562-433-0478. 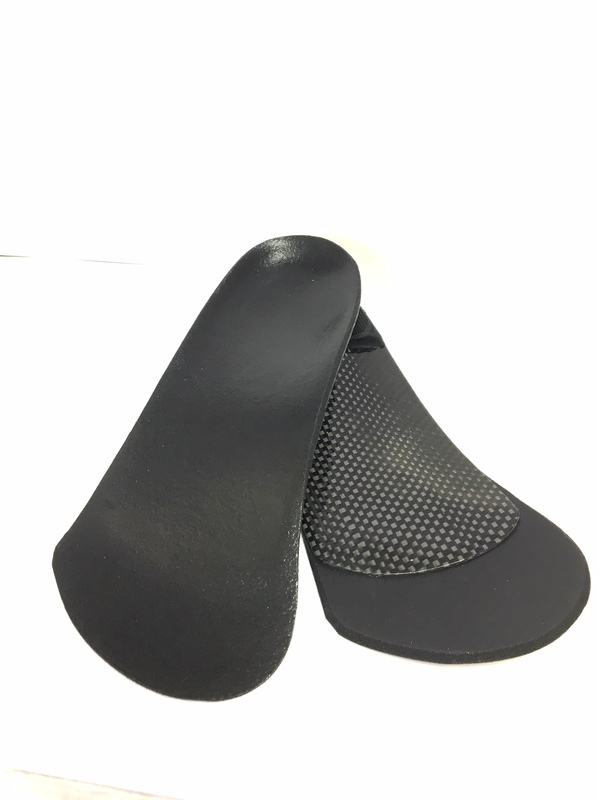 Why Do You Need Custom Foot Orthotics and Not Off-The-Self, Pre-Made Shoe Inserts? Orthotics molds are created on site from your feet by one of our experienced podiatrist's from either a plaster mold or a 3-D computer image of your feet. Orthotics are created with your foot positioned in its neutral (corrected) position – NOT standing on a scanner plate like many cheap imitation orthotics. Orthotic molds made from a standing impression distort your foot’s neutral (corrected) position and are unable to properly support your foot. Pre-made or off-the-shelf orthotics may save you money initially, but in the long run will cost you more with frequent replacement and less support resulting in more pain and trips to the doctor! Yes. Athlete's foot is highly contagious and can be spread through direct contact or by touching contaminated surfaces. Fungus lives in warm, moist environments and is commonly found in showers, pools, shoes, and socks. The fungus that causes athlete's foot can also spread to the toenails and hands. The best way to treat athlete's foot is with an anti-fungal medication. Your podiatrist can prescribe prescription-strength antifungal medications to get rid of your athlete's foot fast. When you first notice symptoms of athlete's foot, dry, scaling and peeling skin on your feet or burning between the toes try an over-the-counter (OTC) anti-fungal medication. OTC antifungal creams such as Lamisil, Tinactin or Lotrimin Ultra are available at CVS, Rite Aid or your local drug store. If your athlete's foot is not improving or if you have recurring foot infections see a foot doctor who specifically diagnoses and treats foot and ankle problems. The sooner you begin treatment the better your feet will feel! 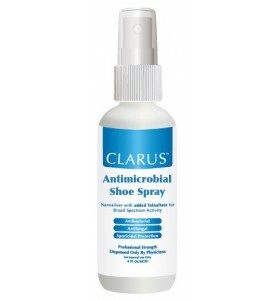 To protect feet your feet from fungus and bacteria the podiatrists at Sol Foot & Ankle Centers in Long Beach recommend using Clarus Antimicrobial Shoe Spray available at their podiatry office. It kills fungus, bacteria, and spores that cause foot infections and, smelly feet! Find more information about common skin and nail infections. Is There a Procedure to Permanently Remove an Ingrown Toenail? Yes, there is a procedure to permanently remove your ingrown toenail (onychocryptosis). The procedure is called a Matrixectomy, it is a safe and effective way to permanently stop an ingrown toenail from coming back. In most cases, only a slight portion of the nail has to be removed. When you have an ingrown toenail, it's best to seek treatment from a podiatrist (foot doctor), who is specifically trained to diagnose and treat foot conditions. Consult a podiatrist to find out what treatment option is right for you. Call 562-433-0478 to schedule an appointment or request an appointment online. When should get my ingrown toenail removed? The best time to treat your ingrown toenail is before it becomes infected. Ingrown toenails are commonly ignored and left to heal on their own, which can lead to even more toe pain and possible infection. Ignoring your ingrown toenail or performing at-home bathroom surgery will only make your ingrown toenail worse! If you have an ingrown toenail the best thing you can do is, seek immediate treatment from a podiatrist. 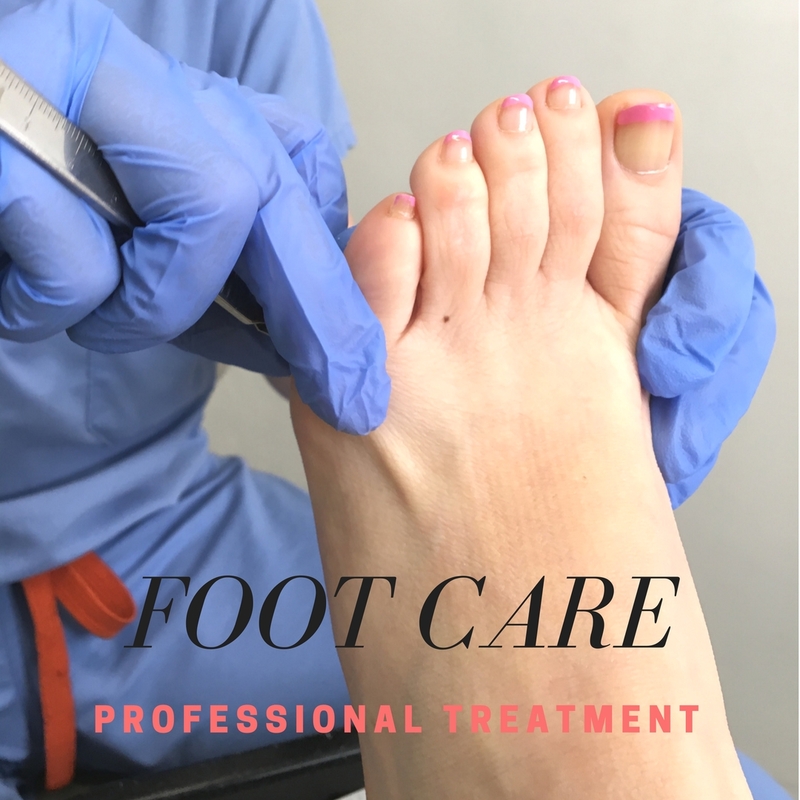 A podiatrist has the expertise and specialty to remove the portion of the ingrown toenail (NOT the entire toenail) without causing a lot of pain. If you have an ingrown toenail and need treatment call 562-433-0478 to schedule your appointment today. 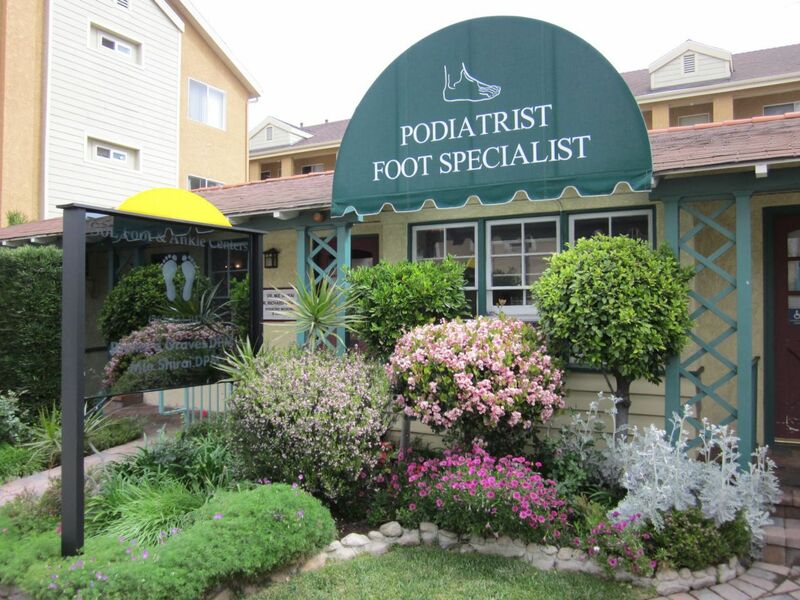 We have two podiatry office locations in Long Beach and also offer Saturday appointments. Why you should visit a podiatrist? Diabetic Neuropathy is a condition when the nerves become damaged from diabetes. Diabetic Peripheral Neuropathy is when the hands, legs and feet are affected and is the one of the most common causes of nerve pain in the feet. Diabetics frequently develop neuropathy because high blood sugars damage nerves. Neuropathy is typically most painful at night and when at rest, but then gets better with physical activity. Tingling or feeling of pins and needles in the feet. Pain or discomfort in feet or legs. Burning sensation in your feet or "hot feet". Numbness or decreased sensation in the feet. If you are diabetic or have pain or discomfort in your legs or feet schedule an appointment with an experienced podiatrist. Peripheral Arterial Disease (PAD) is a common disease that develops when arteries become clogged from fatty build-up (atherosclerosis) along the artery walls. The fatty build-up creates the artery to become narrowed, and eventually clogged, restricting the blood flow to your limbs. PAD most commonly affects the legs but atherosclerosis can be present in other arteries that carry blood to your heart, head, stomach and kidneys. Just like clogged arteries in the heart - clogged arteries in the legs puts you at risk of heart attack, stroke and limb loss. Talk to your podiatrist about Vascular Screening for PAD, a simple ten minute test could save your limb. Turf Toe is a painful foot condition when the big toe joint is hyperextended causing acute injury to the big toe and joint. Hyperextension of the big toe joint causes the tendons and soft tissues in the foot to become inflamed causing pain and swelling in the area. Turf toe can also become a chronic problem if left untreated or upon returning to activities too soon. Turf toe is common injury among athletes that play football, soccer, track, basketball, rugby and even tae kwon do. If you have foot pain that is not improving or getting worse with activity, it's important to have your foot or ankle evaluated by a foot specialist as soon as possible. Call (562) 433-0478 to schedule your appointment today. Delaying treatment may only make your foot condition worse. The best way to treat your bunion is to seek early treatment. A bunion is a common foot deformity that creates a large bump on the side of the big toe. Foot bunions that are painful, become noticabley larger and/or affect your daily life should be evaluated by a podiatrist to determine the severity of the deformity. Depeding upon the pain and severity of your bunion your podiatirst will talk with you about the different treatment options and together, determine the best treatment option for you. 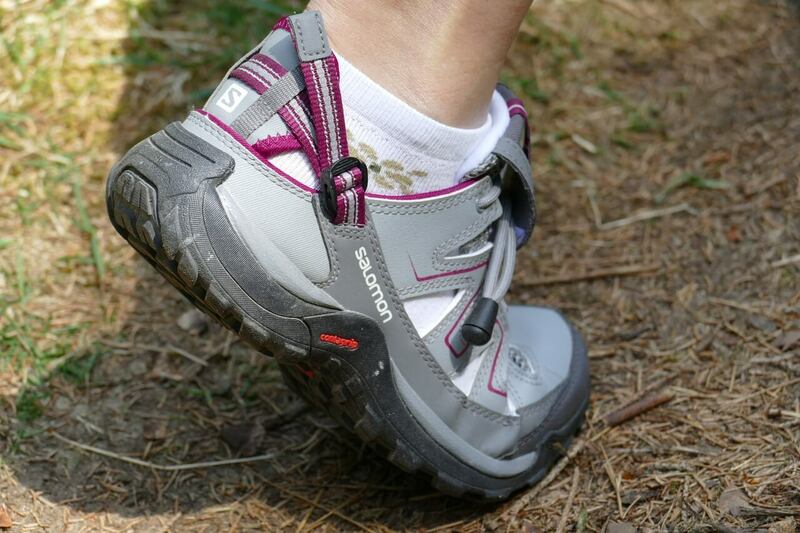 Avoid tight, narrow fitting shoes that put place pressure on the big toe joint. Insoles and custom foot orthotics made by a qualified podiatrist. Accomodative padding to relieve pressure spots. You don't have to live with bunion pain, we have expereinced doctors that can help you. Contact our podiatry office near you in Long Beach and schedule an appointment with an experienced podiatrist. Foot Ulcer: Diabetics should inspect their feet everyday! A foot ulcer is the breakdown of the skin of the foot in a specific area. It typically starts as a superficial cut, scrape or sore that develops into an open sore on the foot, typically appearing as a shallow red crater but may also become deep enough to involve tendons and bones. Diabetics and those with poor circulation are more likely to develop foot ulcers because of the lack of blood flow and ability to heal the wound and fight infections. Foot ulcers can cause serious infections, leading to gangrene or even foot amputation. A podiatrist, or podiatric physician, is a medical professional specializing in the study and treatment of disorders of the foot, ankle and lower extremity. In other words, a "foot doctor!" In America, all podiatrists who hold a Doctor of Podiatric Medicine (D.P.M.) complete surgical residencies, and are all trained in surgical treatments of the foot and ankle. Podiatrists also treat conditions such as bone and joint disorders, neurological and circulatory diseases, as well as skin or nail disorders. Metatarsalgia is a term that describes pain and inflammation in the ball of the foot, and is a common overuse injury. Athletes who participate in high-impact sports involving running or jumping are at a higher risk of developing metatarsalgia. 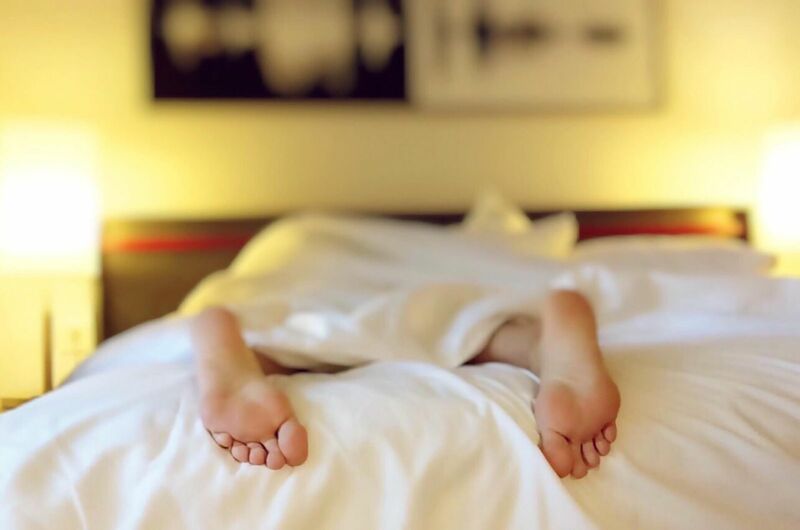 Metatarsalgia is often thought of as a symptom rather than a disease, which may be brought on by high levels of activity, foot structure, walking or running, or even ill-fitting footwear. Hammertoes are common deformities in the lesser toe (typically the 2nd, 3rd or 4th toes) three middle toes that gives them an appearance of always being bent. Hammertoes are hereditary but can also be caused by shoes that do not fit properly, injuries or rheumatoid arthritis. As these conditions put stress on the on the toe's tendons and joints, the pressure forces the toe into a hammerhead shape. Hammer toes may cause the joints of the toe to rub, which may lead to a person walking differently, raising the risk of other foot conditions.